My current orc mage necromancer. 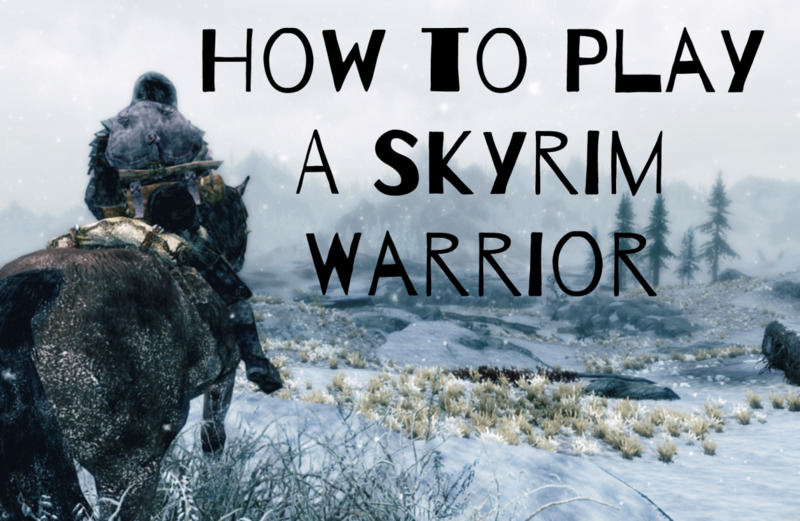 Keep in mind that this article is about how to roleplay an orc mage necromancer. Not gameplay mechanics or skills. Being a necromancer is awesome, even in vanilla Skyrim. Some sincere thought seemed to go into the fact that the player might choose to play as one. In fact, more thought went into necromancer content than content for any other mage type. Everywhere you go in Skyrim, you will meet other necromancers and will find specific items dedicated to your craft. What's more, the game gives you numerous opportunities to summon minions when you are barely level 2. When you first enter Bleakfalls Barrow, for instance, there is a dead Nord right at the door with a huge hammer. Raising him causes him to run over and slaughter the two bandits chatting nearby. You are then free to stroll through the room, looting at your ease. And when he collapses to ash, you can raise one of the other bandits he just killed. Before that, you encountered a wolf that could be killed and raised, as as well as several bandits outside the Barrow. 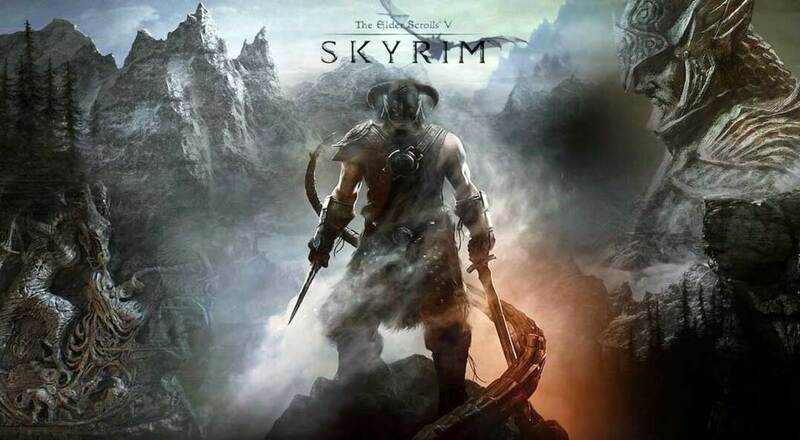 Just seemed like Bethesda gave so much thought to it. If only they had cared as much about other branches of magic. I've always loved the idea of an orc mage simply because defying the racial stereotypes in the Elder Scrolls lore highly amuses me. For instance, my favorite race to play in Skyrim is khajiit because it's hilarious to have everyone shocked that the legendary Dovahkiin is . . . a cute little cat. 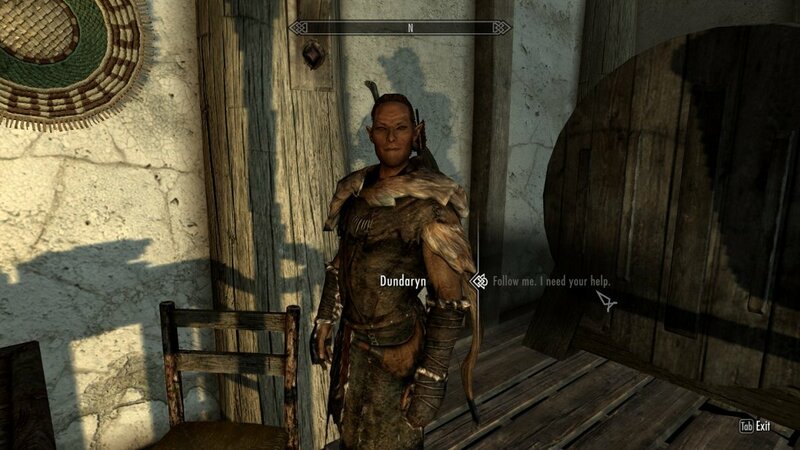 So some years ago, when I got tired of being a thief khajiit, I created an orc mage and had a blast. She was an adventurer and a treasure seeker who was obsessed with dwemer culture. Over time, this character evolved into the Happy Orc Necromancer. The Happy Orc Necromancer is an adventurer, treasure seeker, and explorer. You were kicked out of your stronghold for your dark experiments and took mercenary jobs to get by, diving into ruins and continuing your experiments in the meantime. An adventurer being a necromancer in Skyrim actually makes perfect sense: you do nothing but crawl through draugr ruins. Why not raise dead draugr and use them as your personal army while exploring? Playing with mods like Path of Sorcery also makes this pretty awesome. Though you spend lots of time with the dead, the Happy Orc Necromancer is not dark and brooding, nor are you a grouch. You are gleeful, eager, excited, and adventurous, always off hunting for lost knowledge or else fighting draugr in the bottom of crypts for treasure. The HON is upbeat simply because this character build is deliberately contrary and just about every orc we meet in-game is a rude grouch. Also, Skyrim doesn't give you a lot of chances to be snarky, but when the chances come (such as in Markarth) take them! Because the HON is a smartass. You are also kind and compassionate, giving to beggars and the less fortunate, adopting children off the streets, and helping people where you can. But because you are still a dragon, you are also a force to be reckoned with, ruthless and brutal when it suits you. You love collecting skulls and resurrecting spiders. You also love books and collect them ravenously. You also love slaying giants. Though you harbor resentment toward stronghold orcs because of your past, you maintain sentimental ties to your roots, wearing tribal war paint and a bearskin helmet to signify how you were once destined to become the shaman of your people. If not, you will have to wait until you can get a bear helm organically. You also never wear necromancer robes. Necromancy is pretty frowned upon in Skyrim considering it's a land of Nords who hate magic. 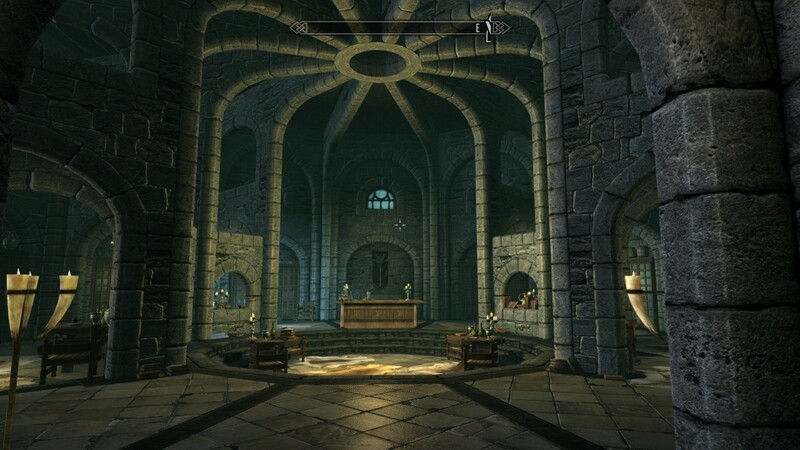 The mages at the college in Winterhold don't seem to care, but the rest of Skyrim does. 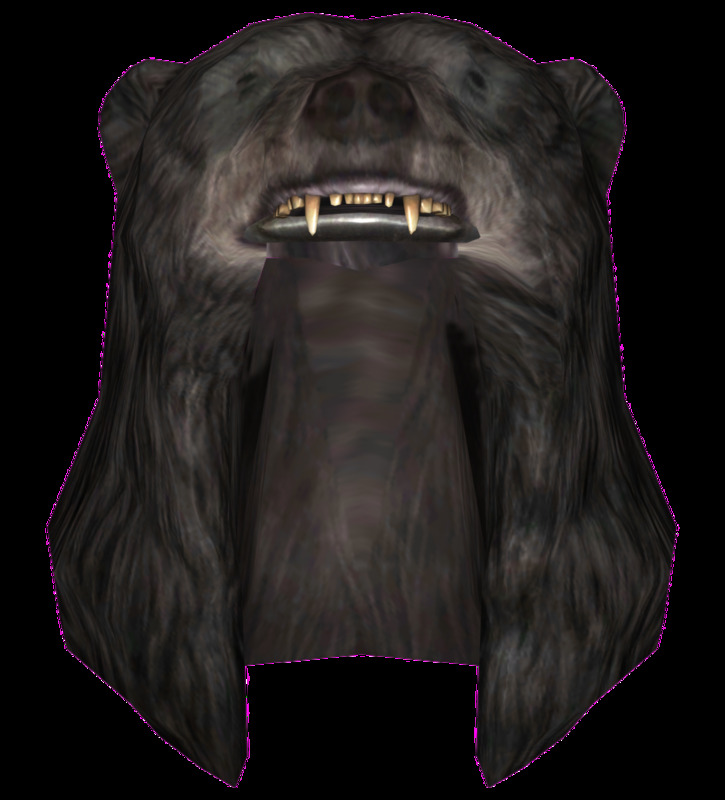 Makes sense to hide what you are by wearing normal mage robes with your bear helm. Joining the college gives you access to Conjuration training, which you will need as a necromancer. It also gives you access to tons of spells, enchanted gear, and powerful staves. At the end of the main quest, you also get Archmage robes. You should be joining, ASAP. 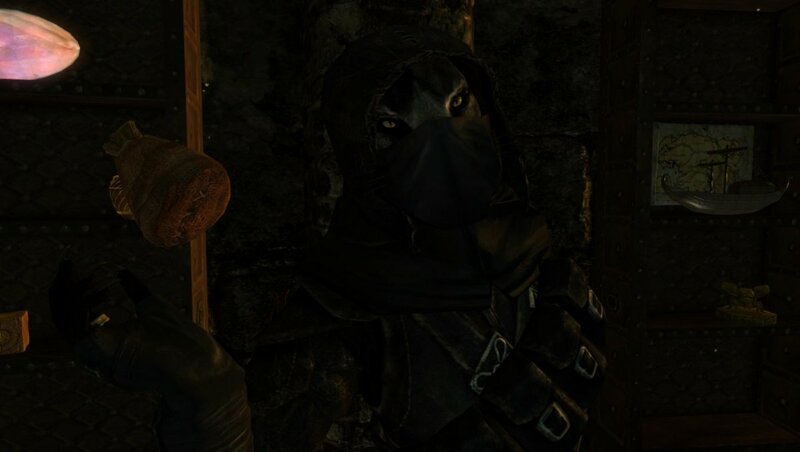 As a HON, you are also perfectly willing to join the Dark Brotherhood and become a professional happy killer. Mages are good assassins, as we see in Gabrielle and Festus. Because you were going to one day be shaman of your tribe, you have an interest in poisons and enjoy reverse pick-pocketing them onto people. This plus daggers is your preferred method of quick and silent assassination. Also, the HON is from the wild, having grown up in the a stronghold. You feel more of a communion with beasts than with people. When you were living in the stronghold, you actually raised and trained trolls. 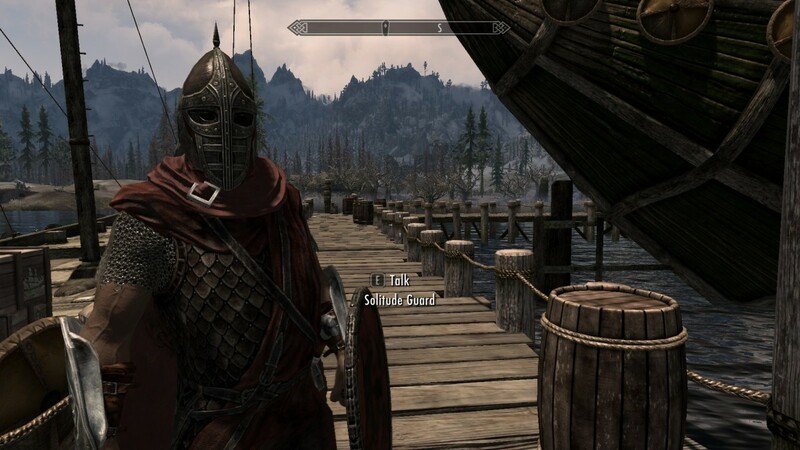 Having an armored troll follower requires the Dawnguard DLC. Consider using a mod of some sort to get one independent of it, so that you can have one early. 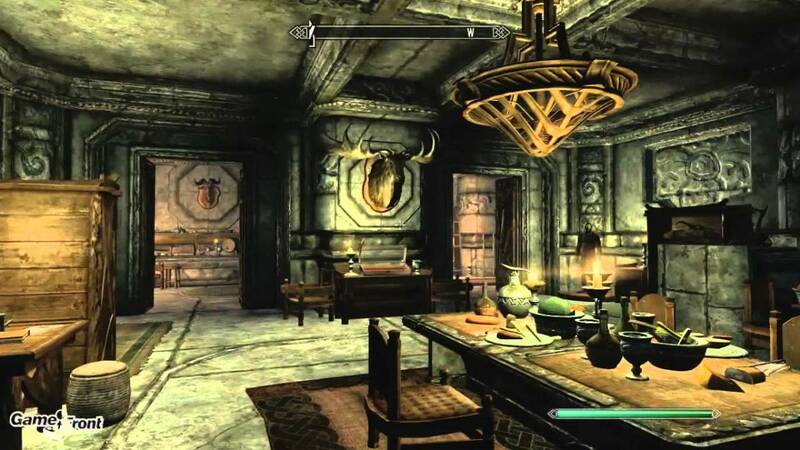 I've always felt the Markarth house was the perfect place for an orc necromancer to live. Of course, you have to finish the entire quest where you get arrested (I think), but it's worth it for the house. If my memory serves me correctly, the house has more bookshelves than any vanilla house in the game. This is pretty great considering how much I hate building those Hearthfire houses. It's also perfect because the Happy Orc Necromancer loves books and loves being able to display them. What is more, Markarth is a city built on ancient dwemer ruins, and there are a fair number of orcs living there already -- a total of two! For an orc obsessed with history, magic, and ancient cultures, that's pretty awesome. With its beautiful mountains and countryside, the Reach seems like an ideal place for an orc from the wild to live, especially if you decide to roleplay a cannibal. 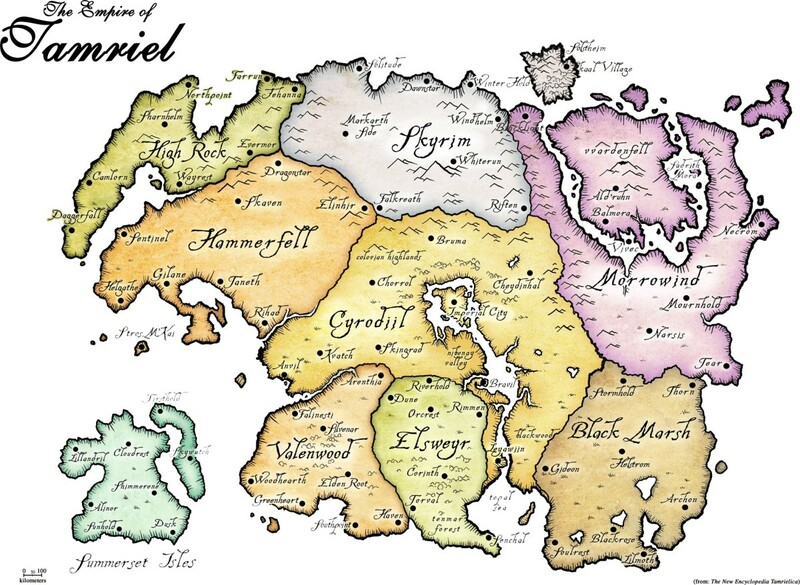 I also maintain that Markarth has the best storyline and characters out of all the holds. So there's that. 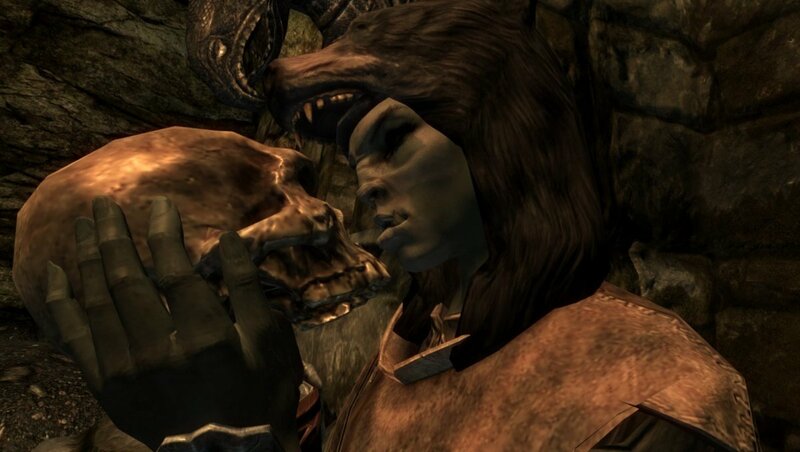 Finally, your main quests as an orc necromancer would be the civil war, the main quest, and probably Dawnguard. 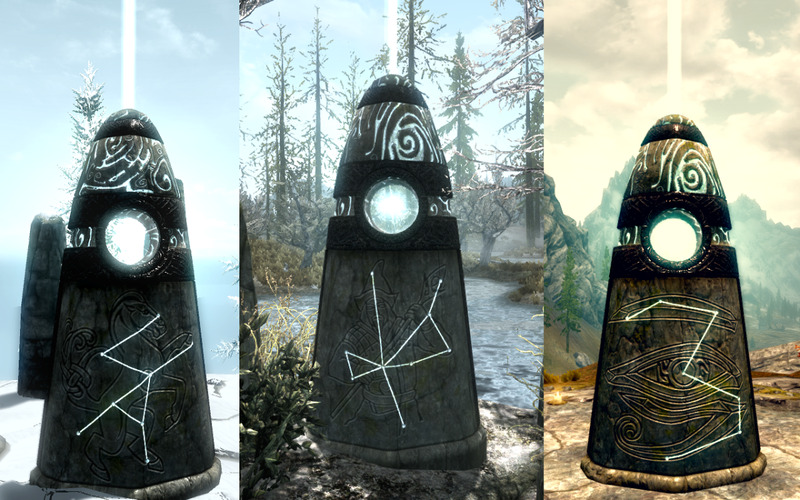 I would consider these mandatory for the playthrough, with the Dragonborn DLC being optional. 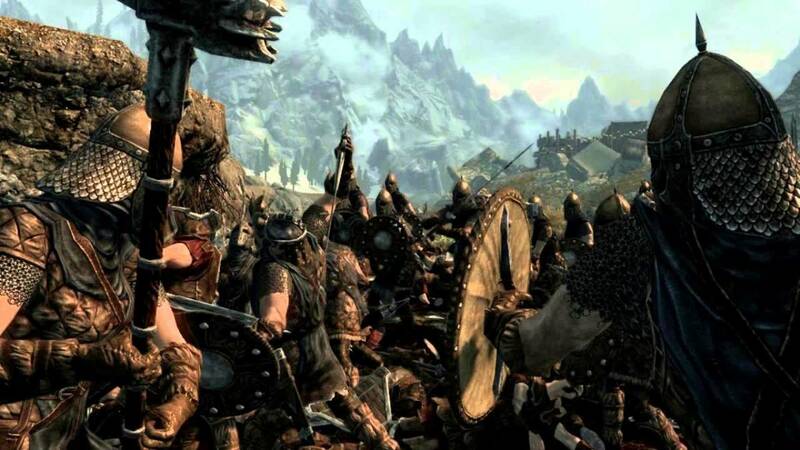 An orc would probably side with the Imperials in the civil war given how it is not in their interest to have Ulfric win and then banish them from Skyrim. A necromancer would participate in the war just to experiment with the corpses of fallen soldiers, which they would have a blast raising over and over to kill the Stormcloaks. 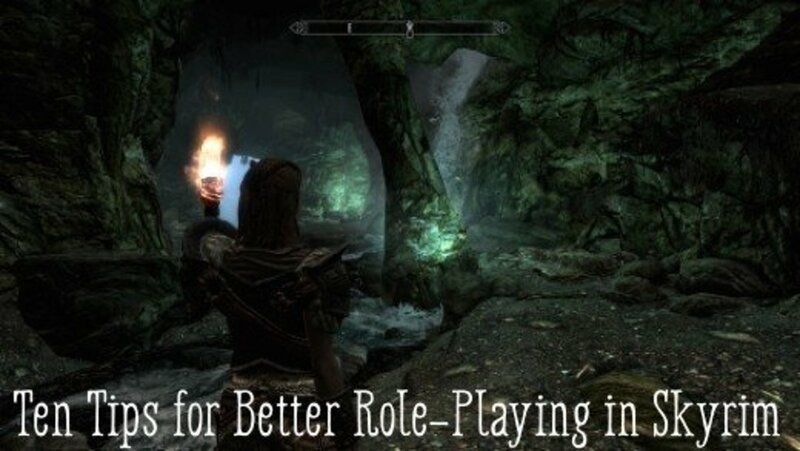 The Happy Orc Necromancer would stop Alduin because you love a good adventure. 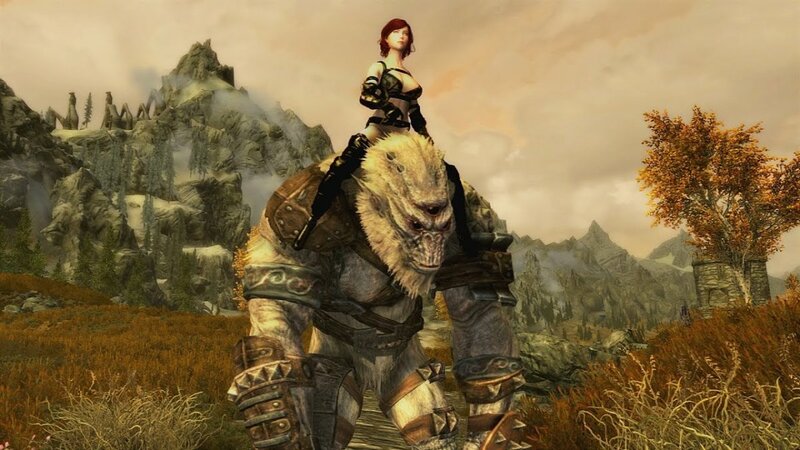 Dawnguard is mandatory for gaining access to armored trolls. Also, Serana is a fellow necromancer and makes for an interesting follower because of this: the two of you can easily raise hell, resurrecting your own small army. Excited to try this out yet? The Happy Orc Necromancer is pretty fun. Get out there and resurrect some chickens -- but be prepared to run!